Microsoft is always on the lookout for ways to make Windows 10 a better operating system. 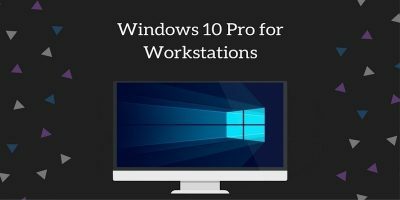 The latest edition, Windows 10 Pro for Workstations, is powerful and one of a kind. Read on to learn more about Windows 10 Pro.